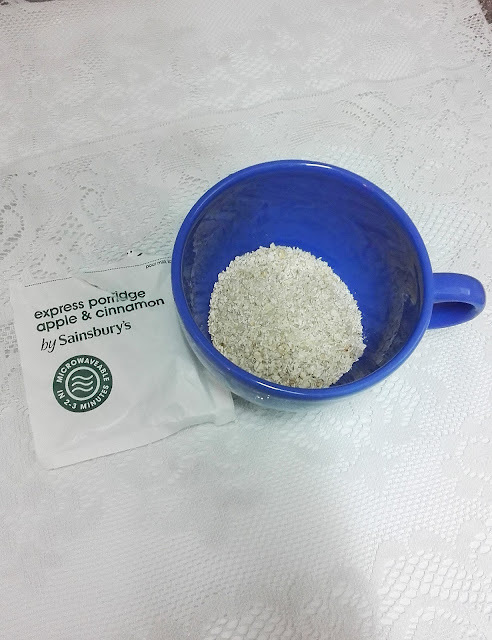 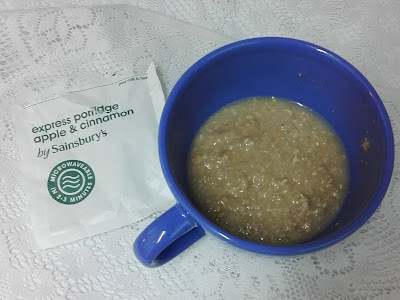 I loved the Apple & Cinnamon porridge by Sainsburys. They were instant by adding hot water and it wasn't too sweet. 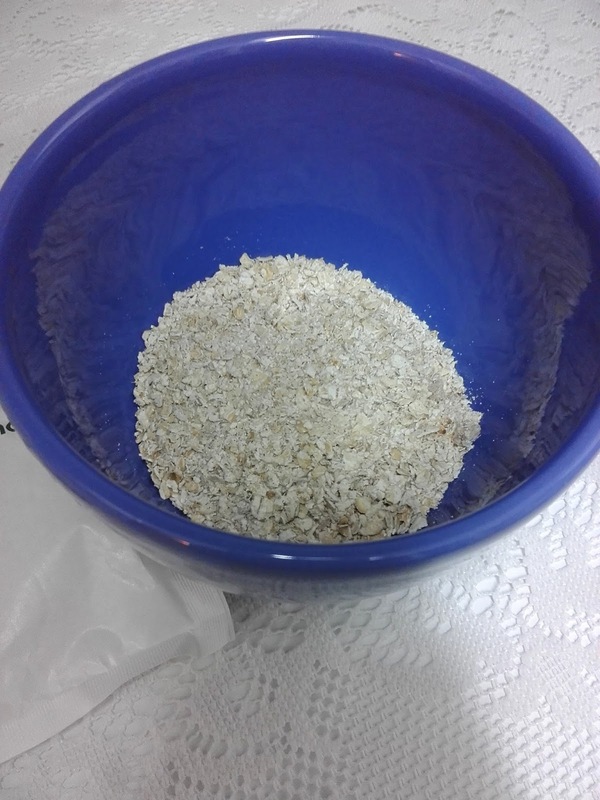 You are supposed to add milk but I prefer adding water so that it doesn't taste too milky.